Are you a DJ? Or are you just a music lover who fancies themselves as a DJ? Either way, this personalised sticker is perfect for you! 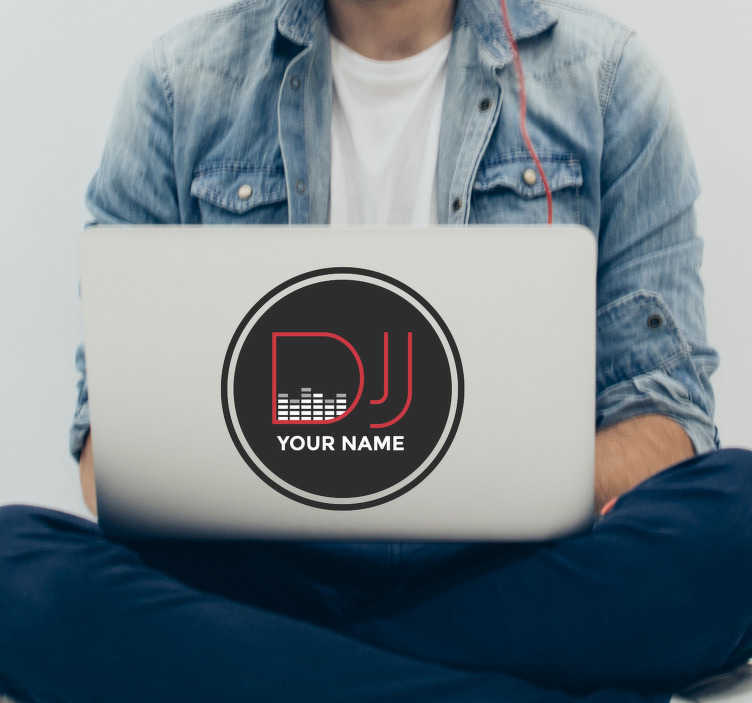 Print DJ + Your name and let everybody know exactly who is playing that music! Brilliant if you DJ professionally to publicise your name and brand.